Nu kan du streame Plex biblioteker på dit Sonos anlæg. I et nyhedsbrev udsendt til Sonos kunder i dag, fortæller Sonos, at de nu er klar til at understøtte Plex biblioteker i deres økosystem. Sonos har netop i samarbejde med Plex implementeret support for Plex musikbiblioteker. 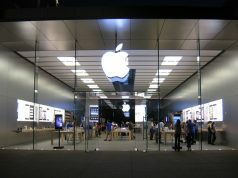 Det vil sige at har du HD lydfiler som Sonos ikke supporter selv, så vil du med Plex få transkodet filen, så den kan afspilles i Sonos. Nedenfor kan du læse nyheden som Sonos har sendt. 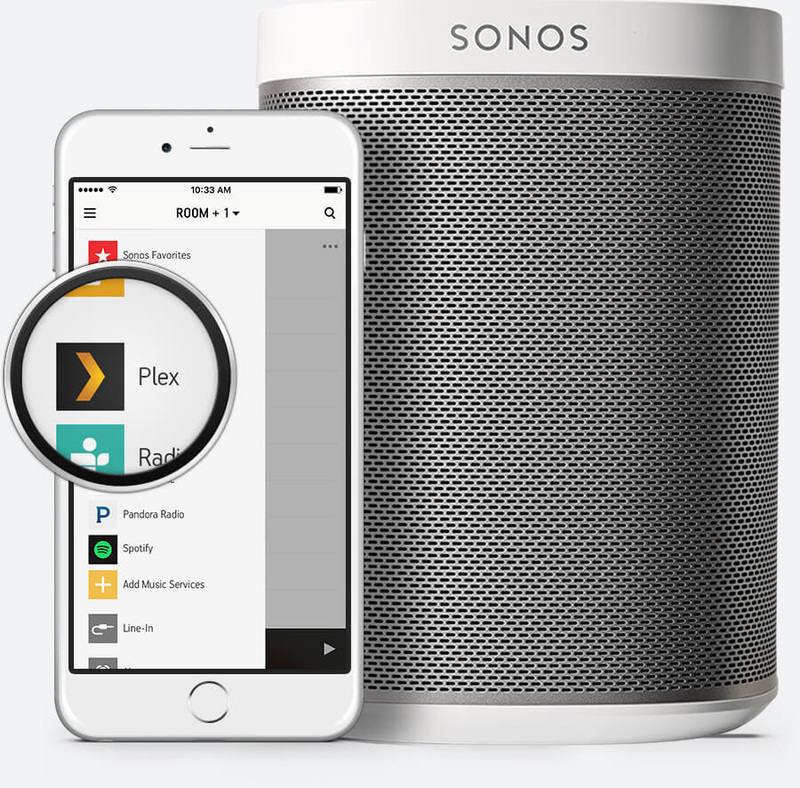 Well, we’re excited to announce that you can finally stream every last song in all your Plex music libraries through any Sonos wireless system. Even if your audiophile-quality tracks aren’t supported by Sonos, don’t worry! Plex will automatically transcode the files in realtime so you can listen to them on Sonos. You can even easily stream your music collection to your friends’ Sonos speakers! So, you literally have all of your music at your fingertips, playable on any device (including Sonos), anytime, anywhere. Be one of the first to give it a go! Plex will be in beta to start, available in the Sonos Labs section. For a walk-thru on setting it up, click here.